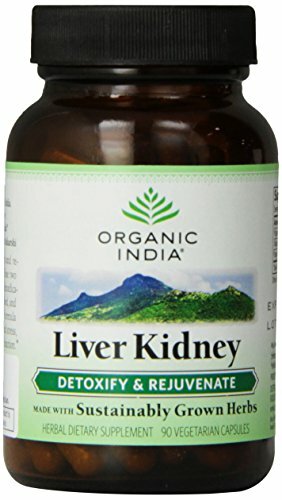 KIDNEY AND LIVER SUPPORT – Your liver and kidneys work together to reduce toxins, cleanse the blood, and regulate fat metabolism. 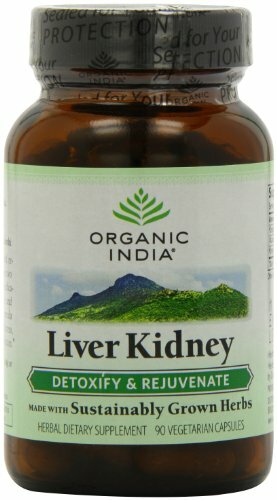 Give them the support they need with Organic India Liver Kidney. 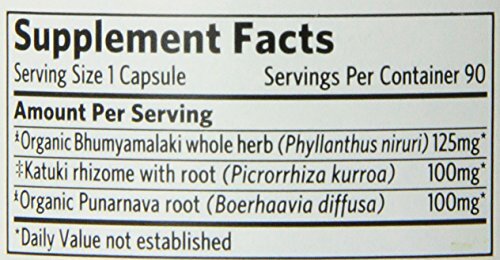 ANCIENT HERBAL SUPPLEMENT – This time-honored herbal supplement formula is made of Phyllanthus, Boerhavia and Picrorhiza, used for millennia for kidney and liver support. BEYOND ORGANIC – Our herbs are grown using farming practices that not only adhere to organic farming standards, but go beyond, to regenerate the soil, protect biodiversity and be fully ethical and sustainable. Amazon.com Price: $15.96 (as of 23/04/2019 23:28 PST- Details)	& FREE Shipping. 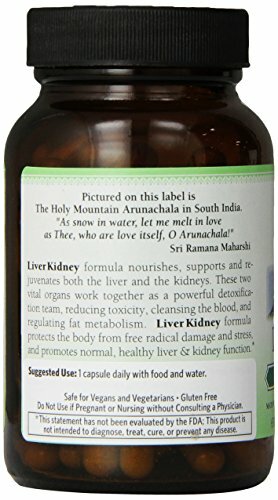 NATURAL CHOICE – This natural supplement for liver and kidney support is Vegan, Vegetarian, Gluten Free, Non-GMO Project Verified, Kosher and Halal Certified. GLOBAL WELLNESS LEADER – Organic India aims to create a global environment of true wellness, from training and supporting small family farmers in India to providing the highest quality health products available.